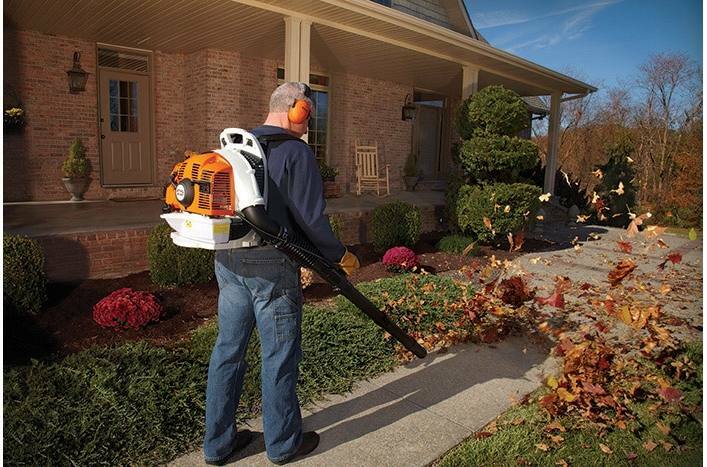 "I am new to the STIHL family. I must say, I will never go back to bargain yard equipment. 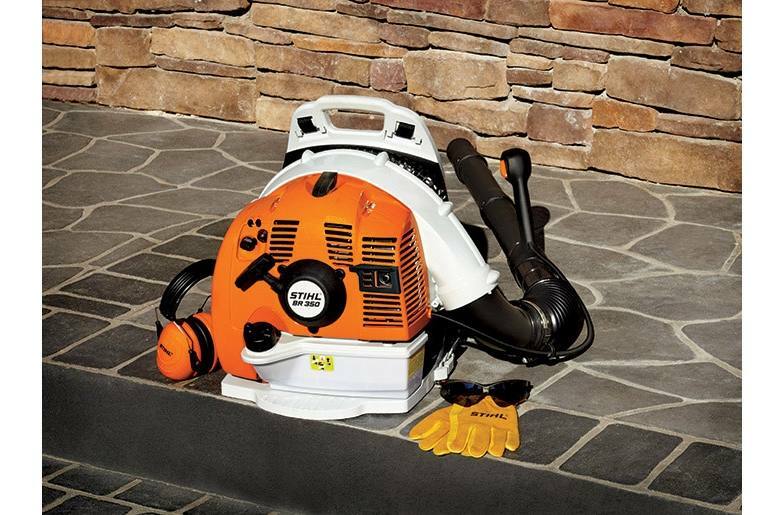 This blower runs circles around my last handheld blower. 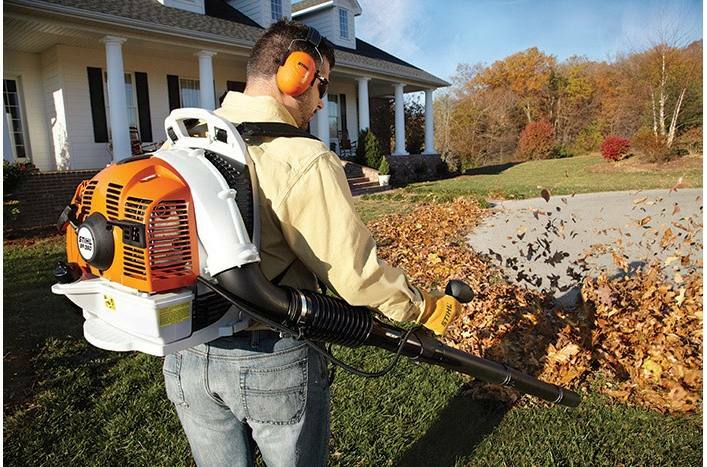 It's easy to start, no more jerking you shoulder out of socket, it's lightweight, and has plenty of power. 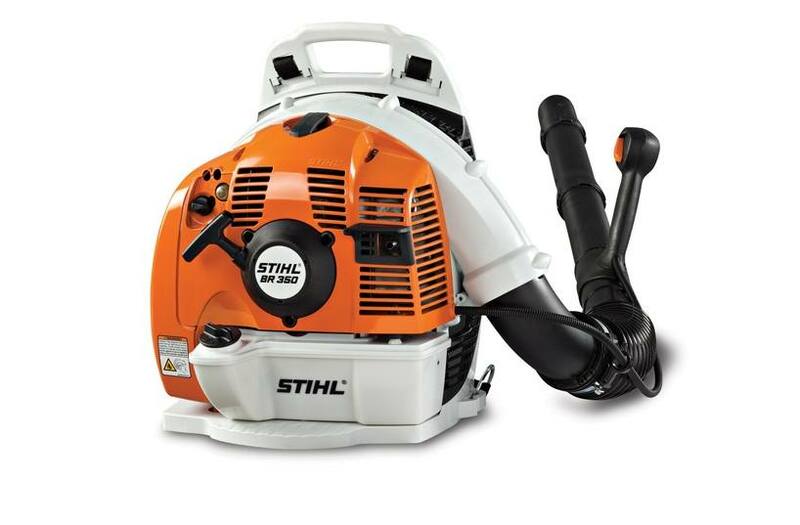 I just wish STIHL made a left handed model of this blower."